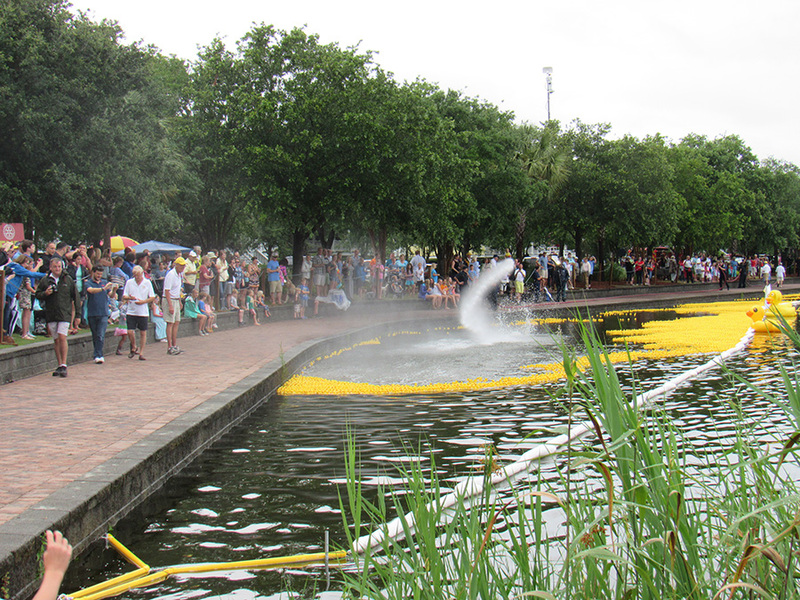 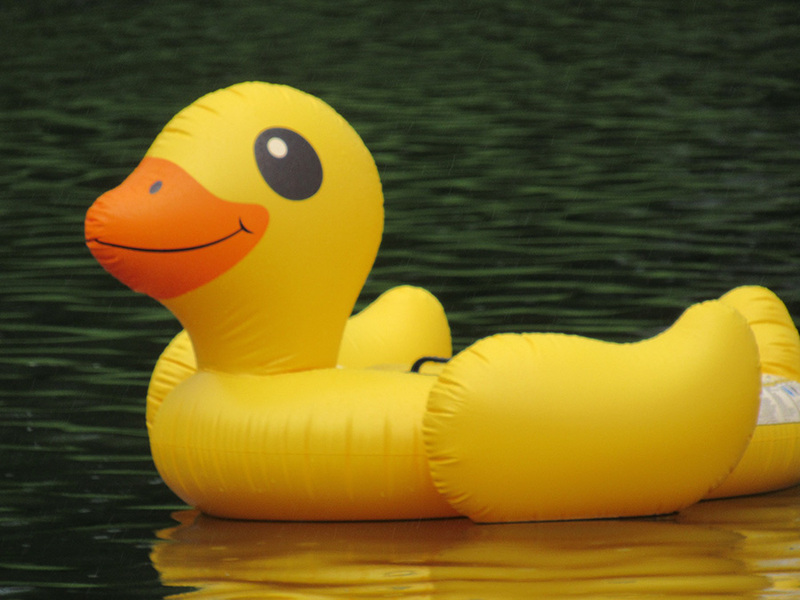 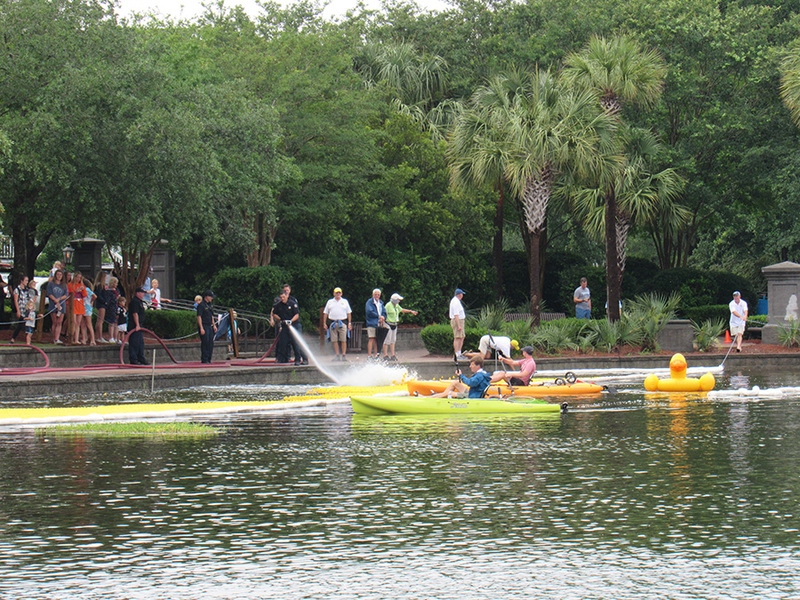 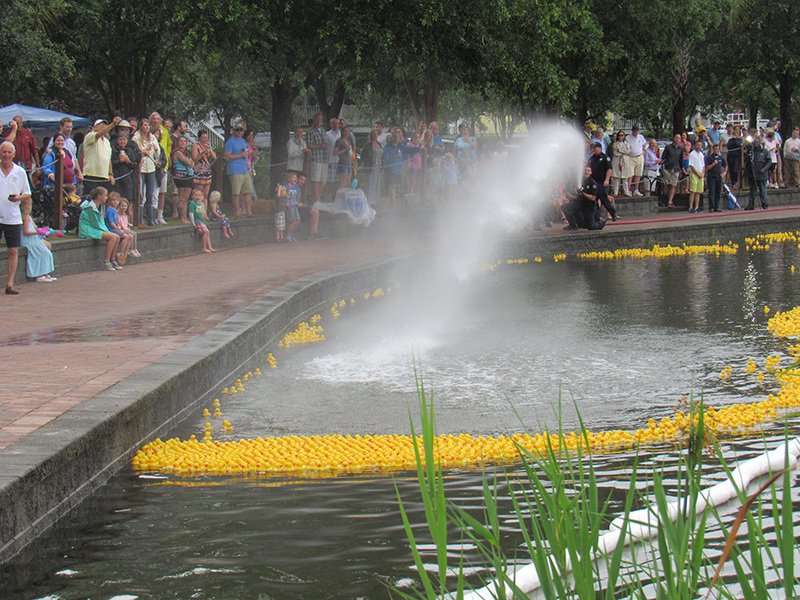 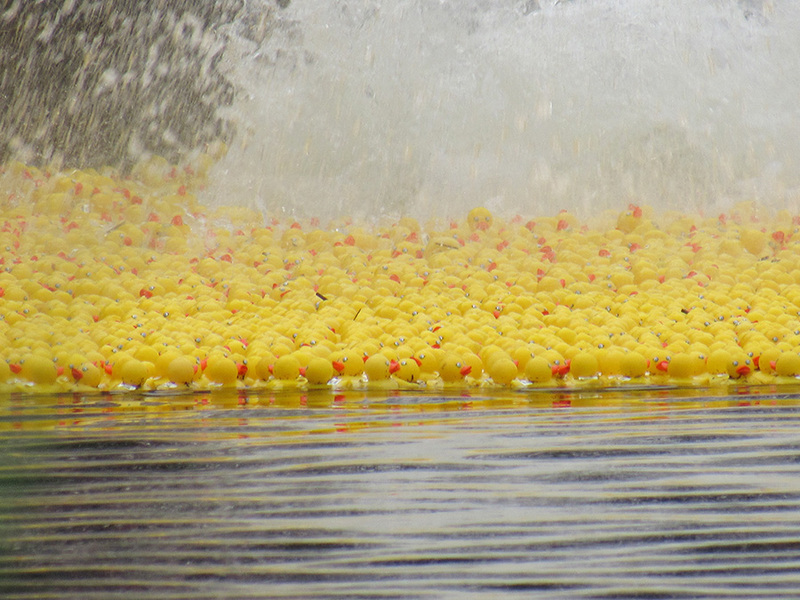 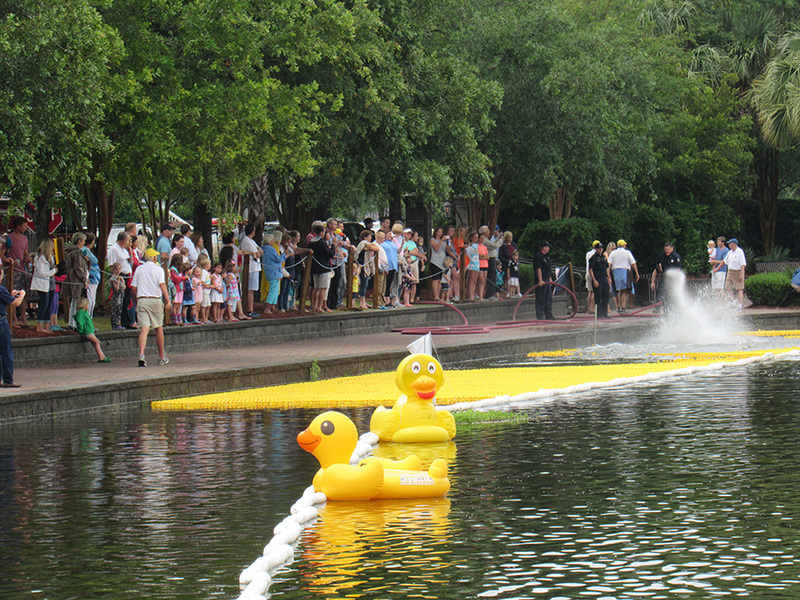 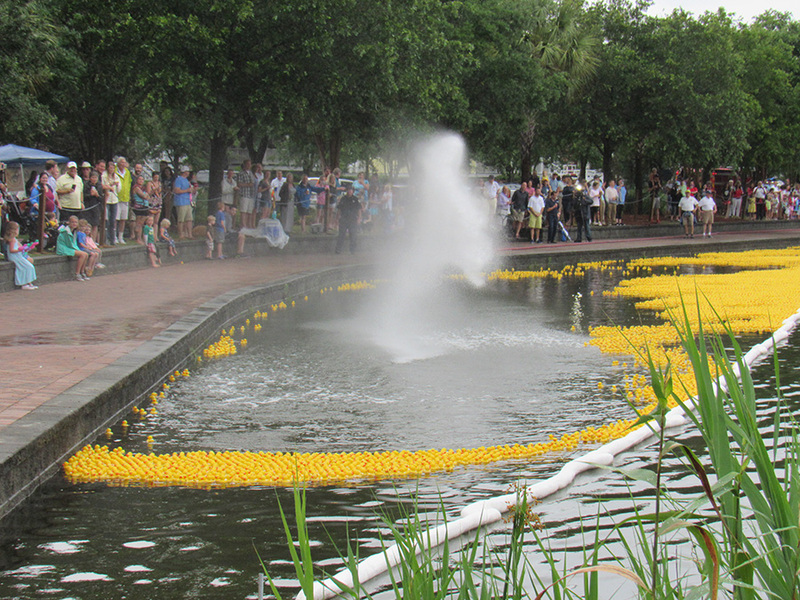 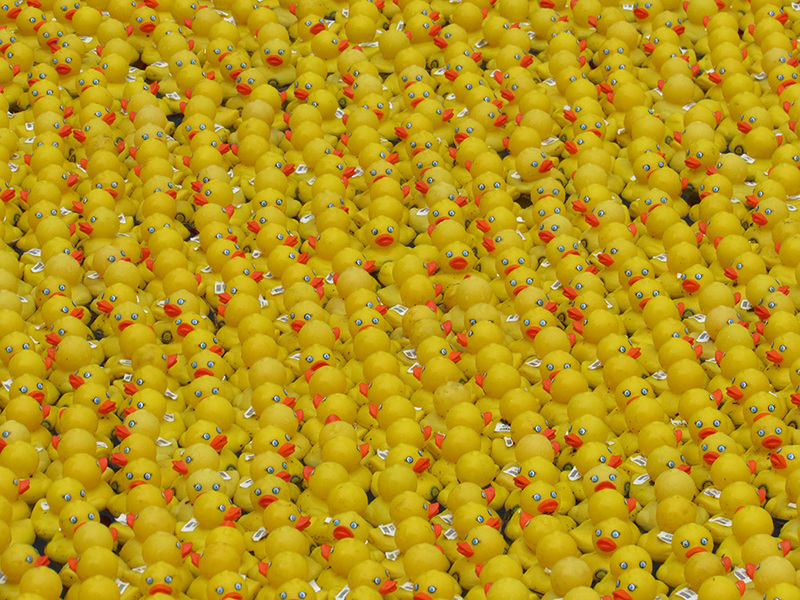 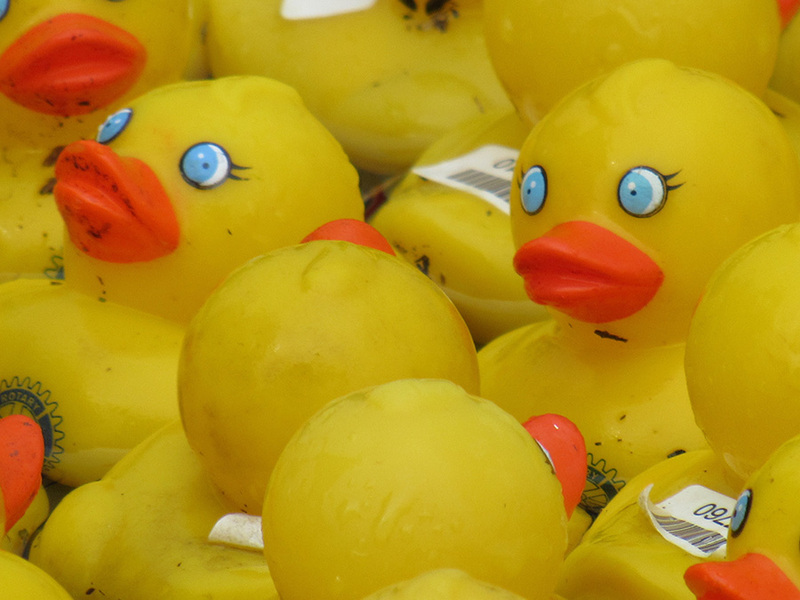 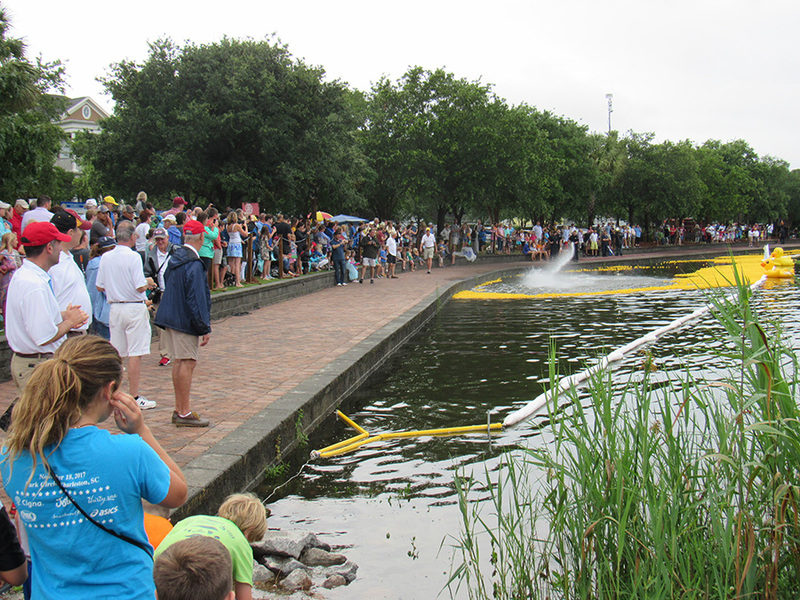 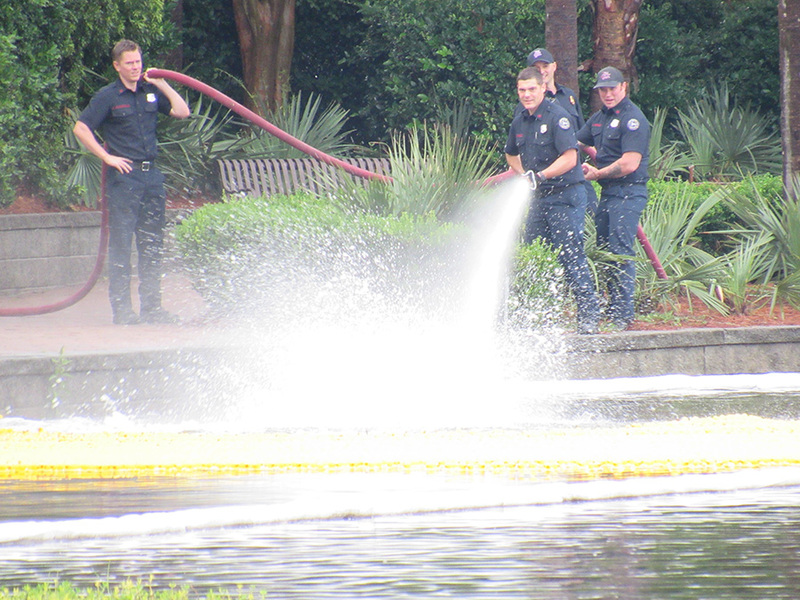 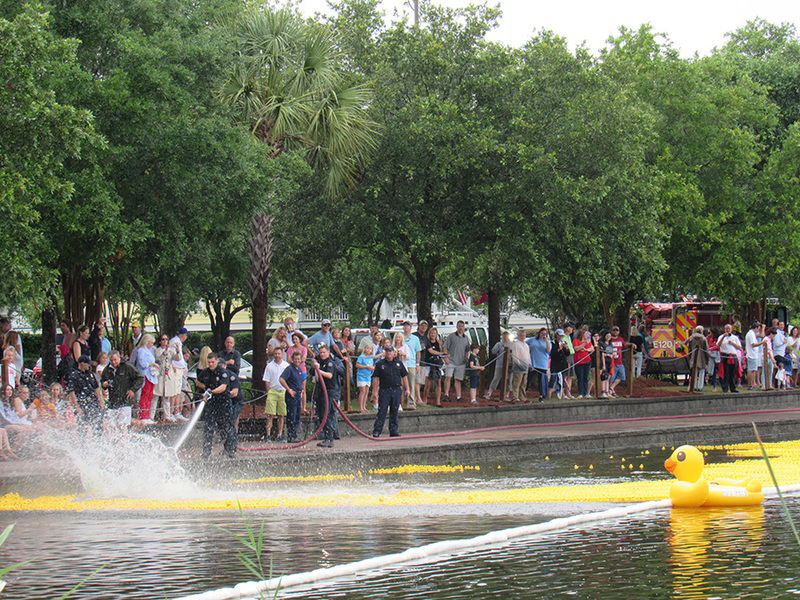 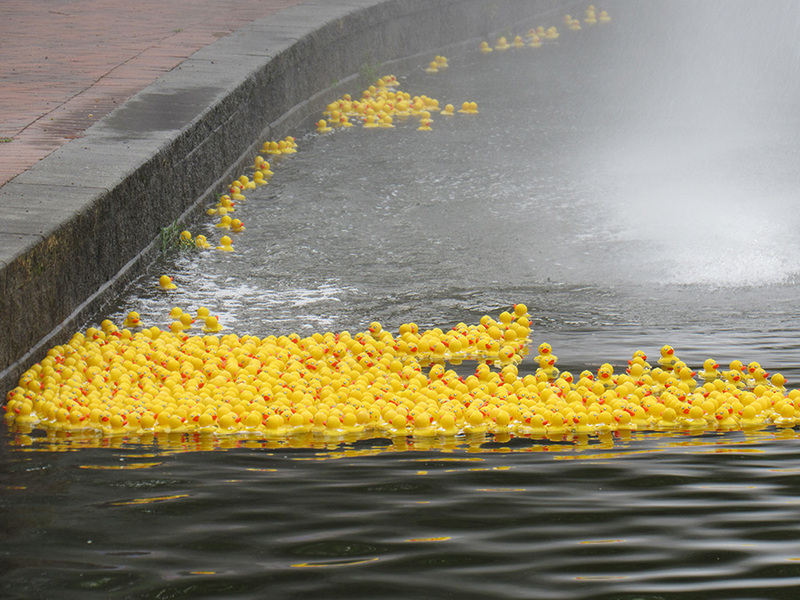 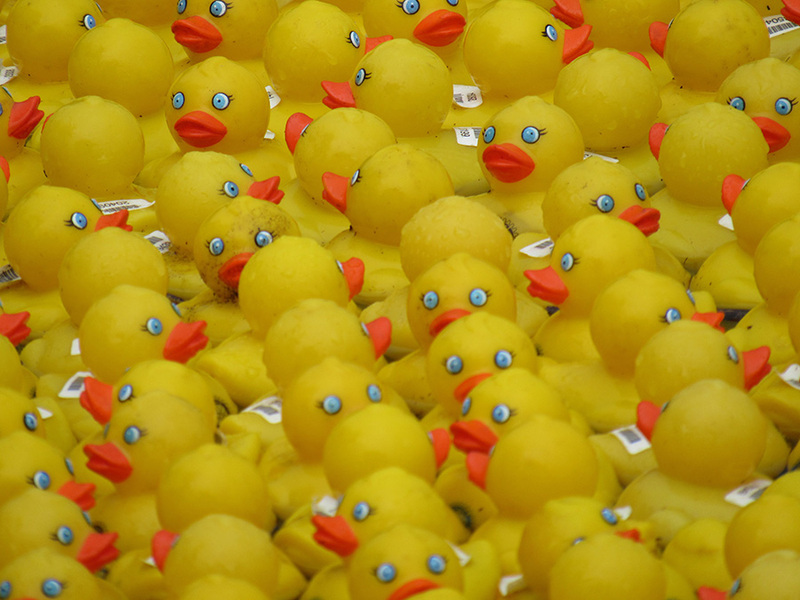 Established by the Rotary Club of Daniel Island in 2007, the Charleston Duck Race is an annual rotary club charity duck race that continues to grow each year. 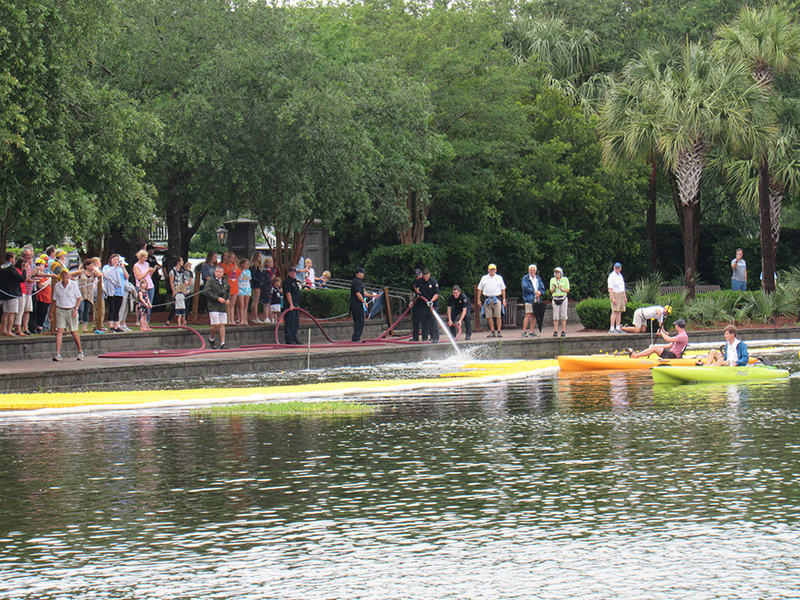 The Participating Clubs change from year to year; the updated list appears on this website each year in the early Spring as race preparations begin. 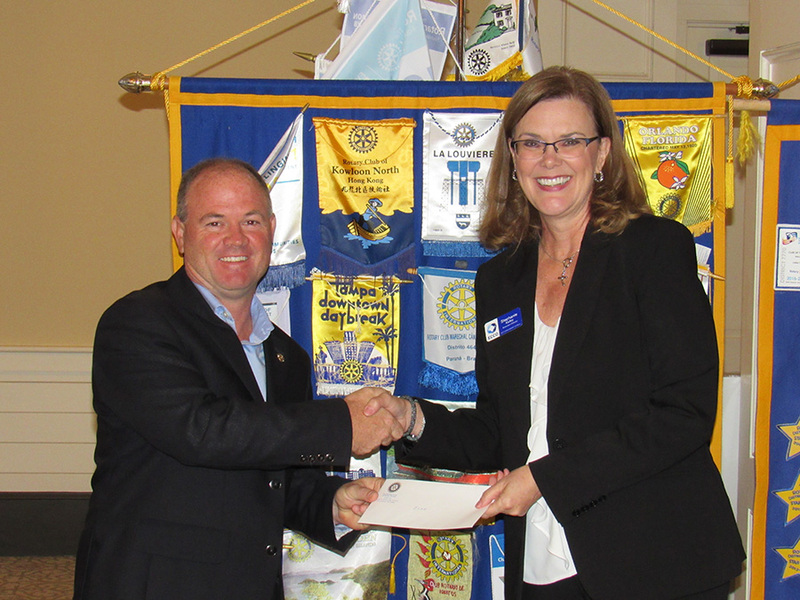 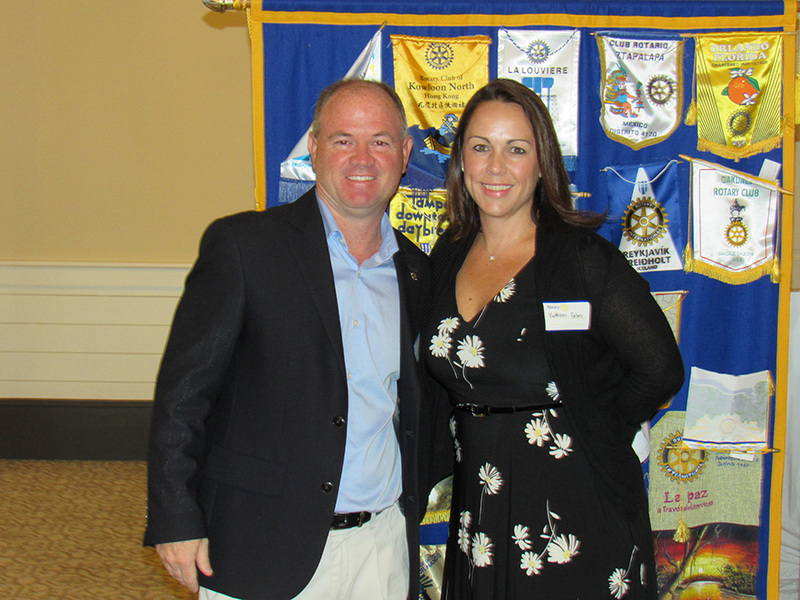 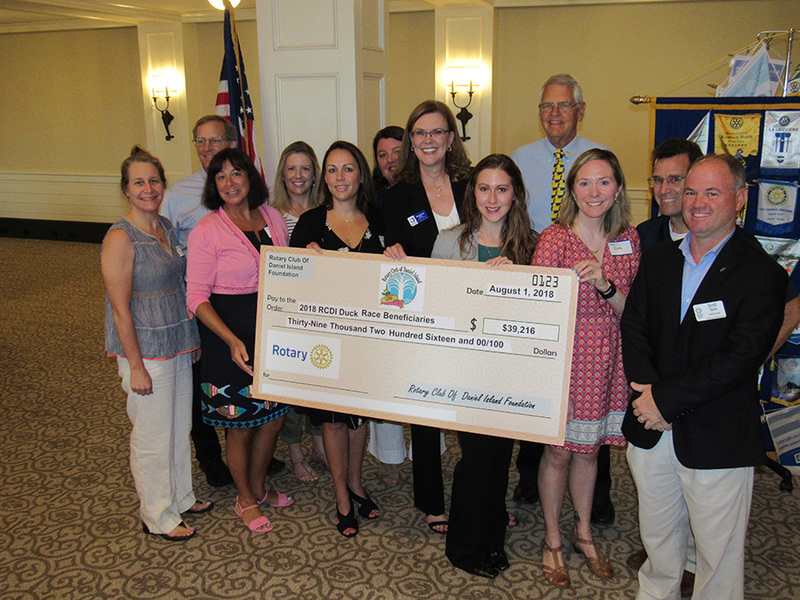 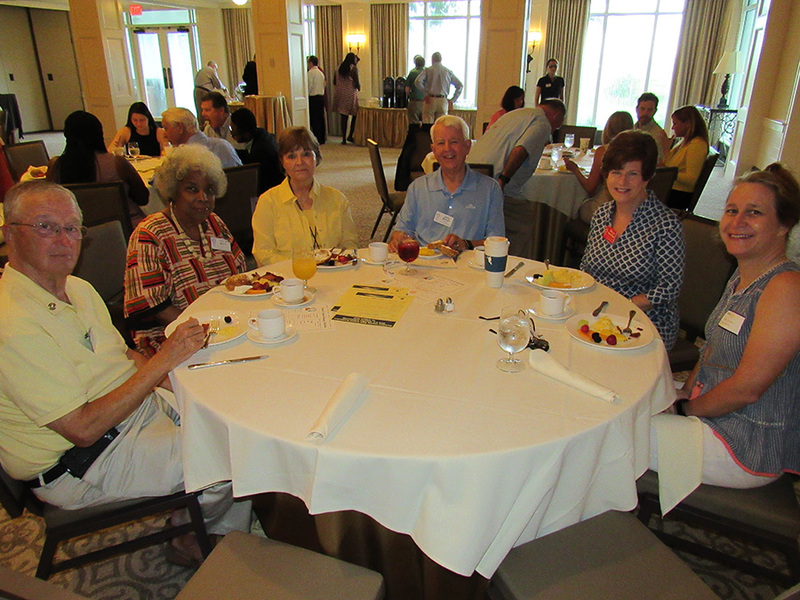 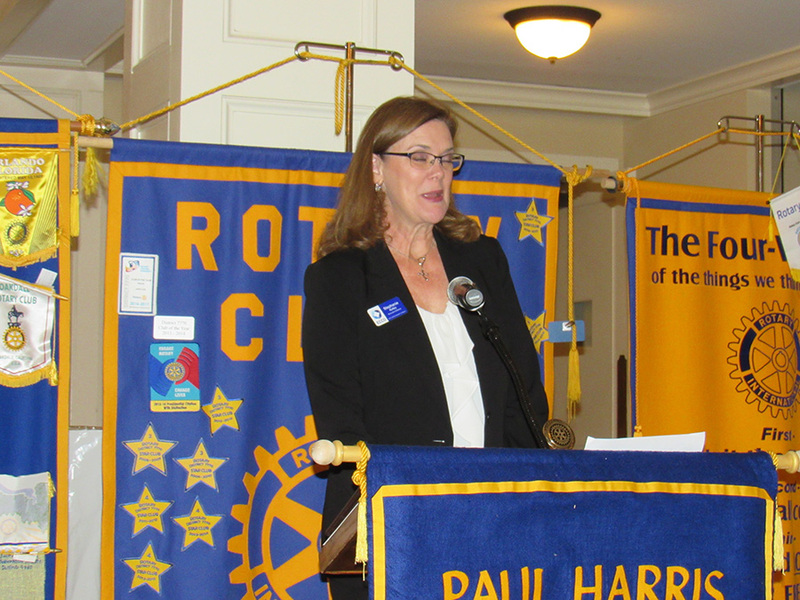 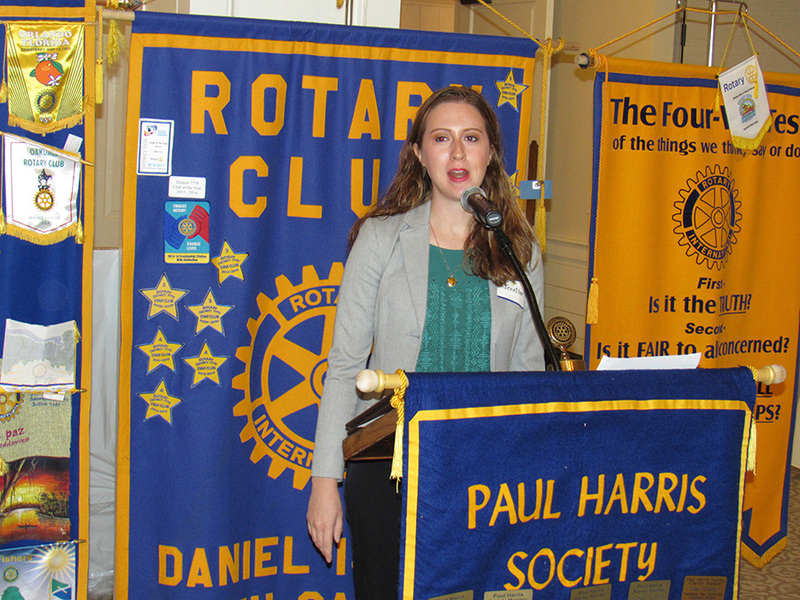 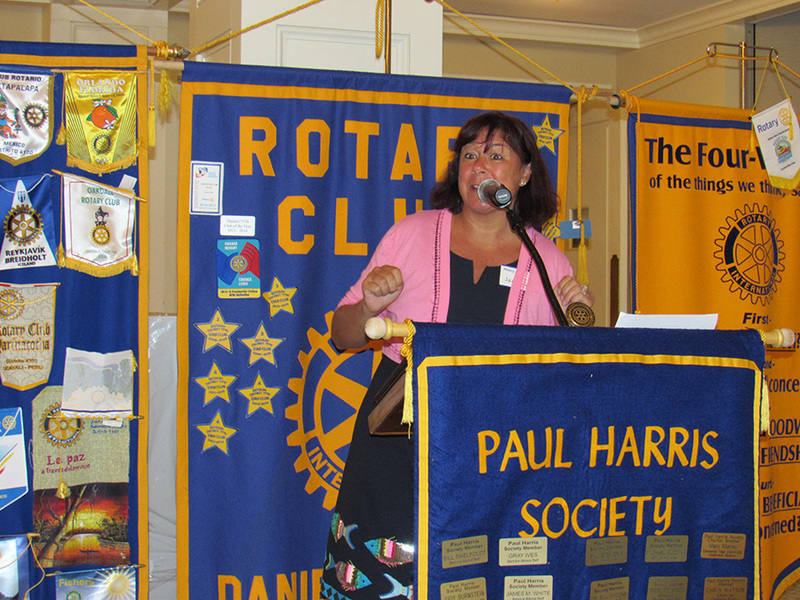 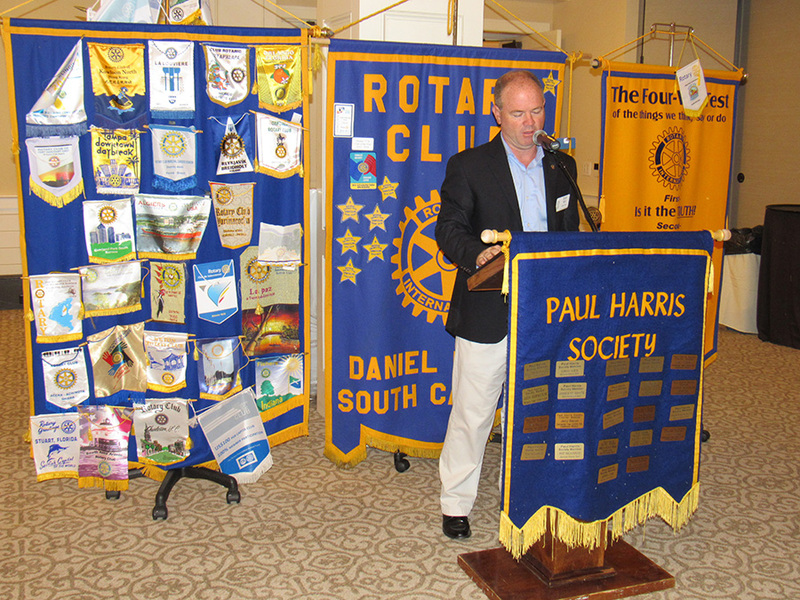 The proceeds from the annual event are used to fund Rotary community service programs locally and around the world. 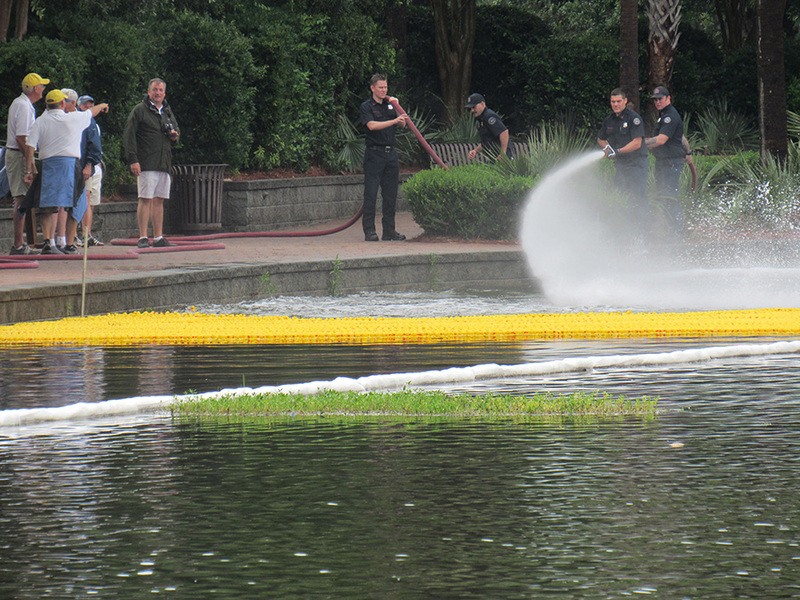 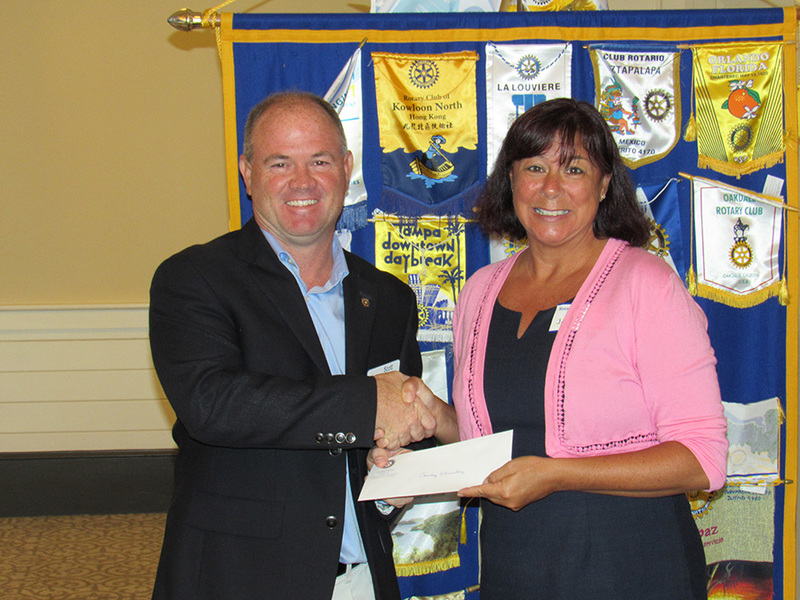 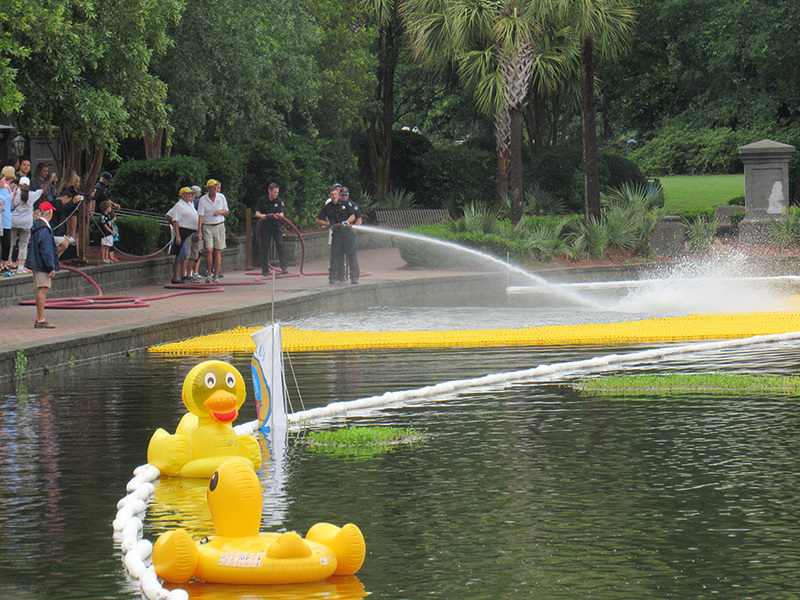 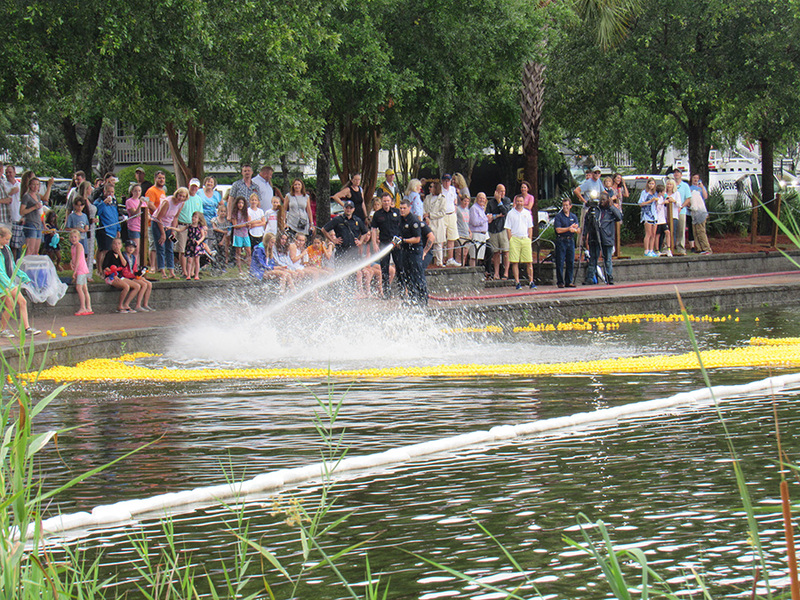 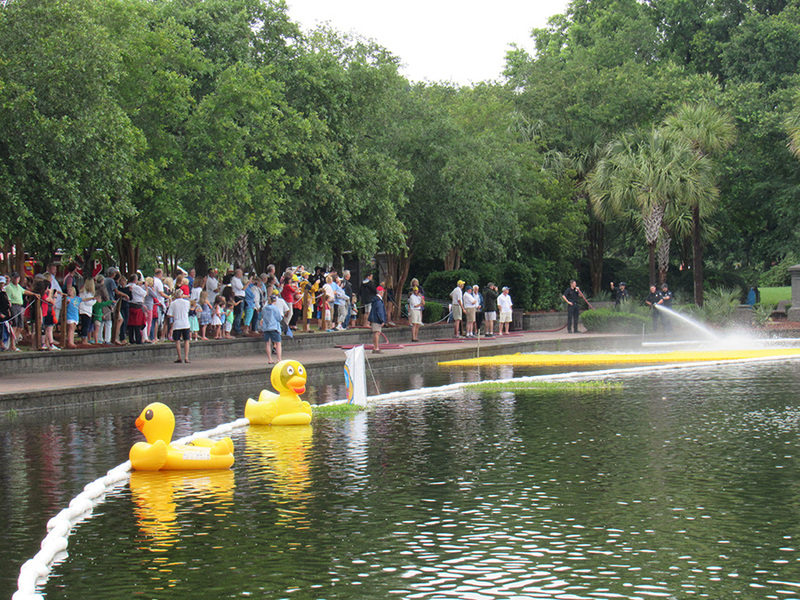 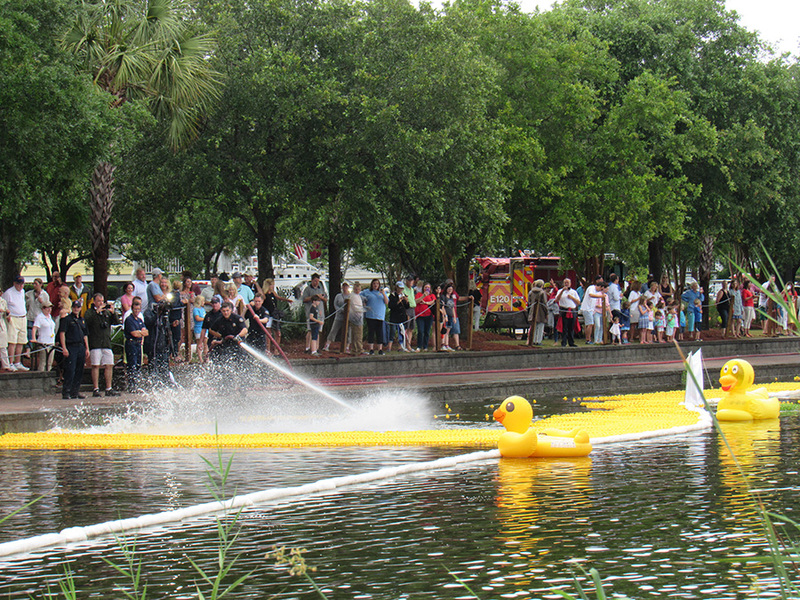 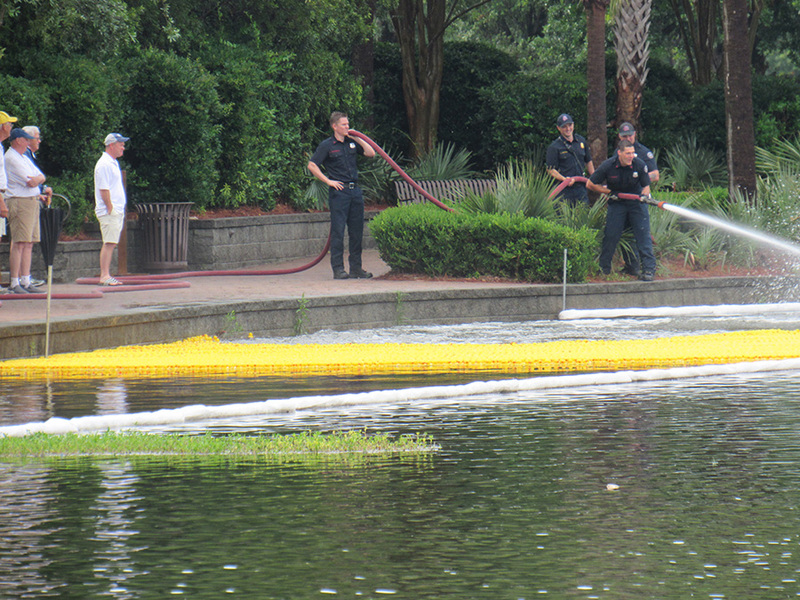 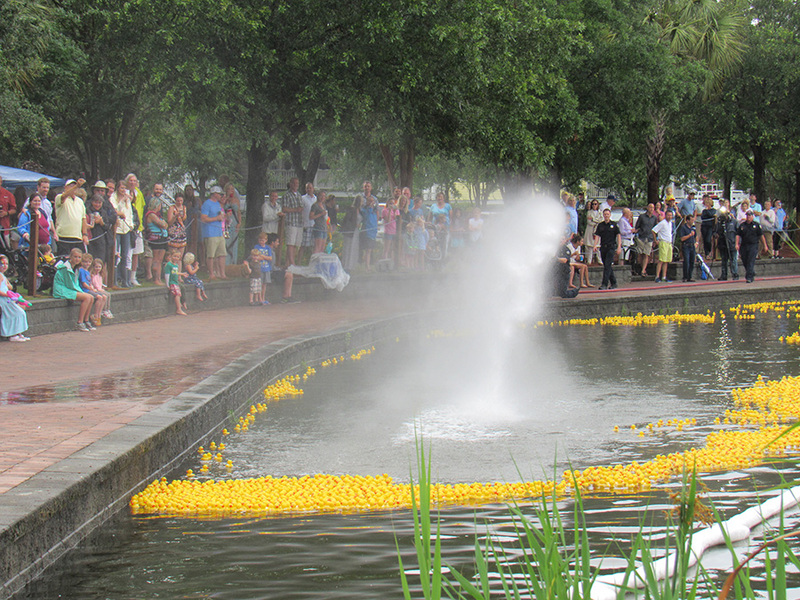 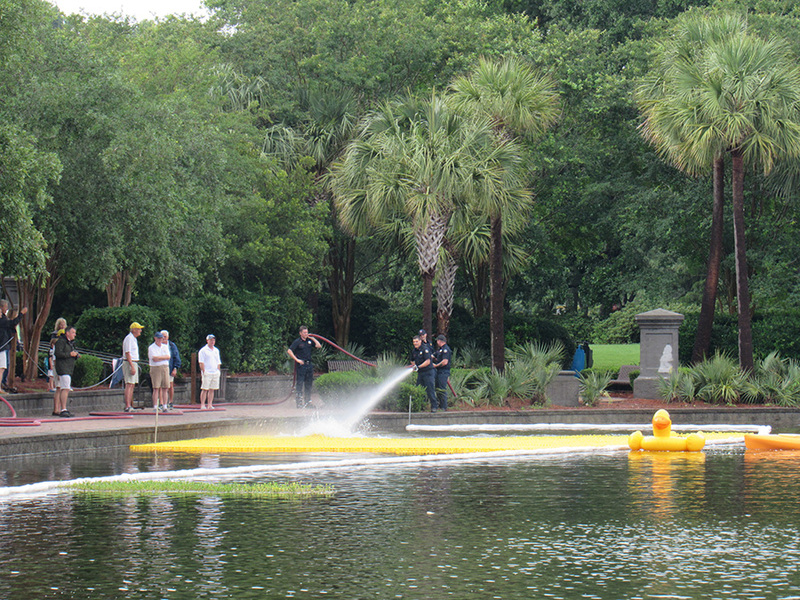 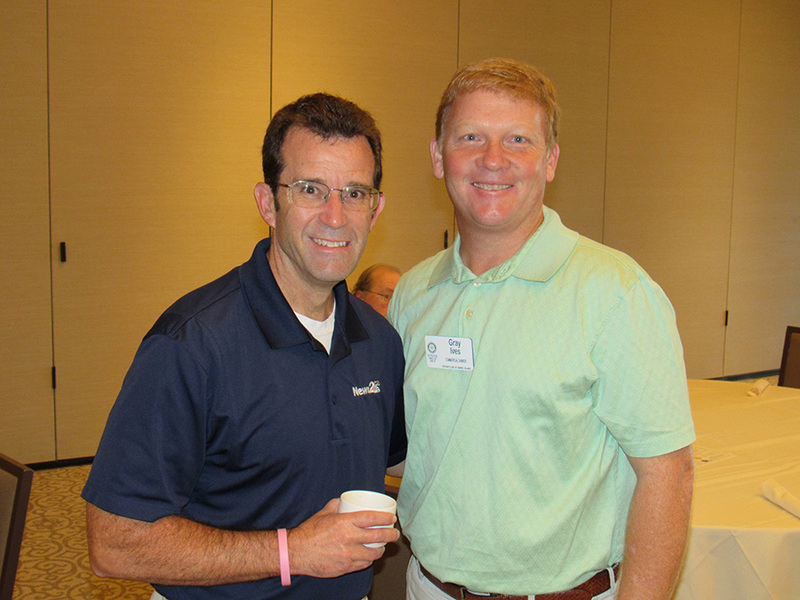 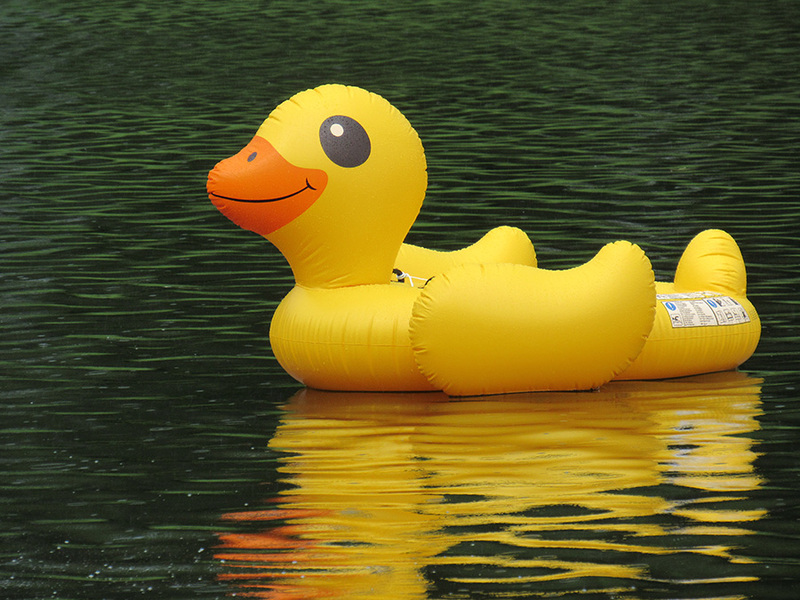 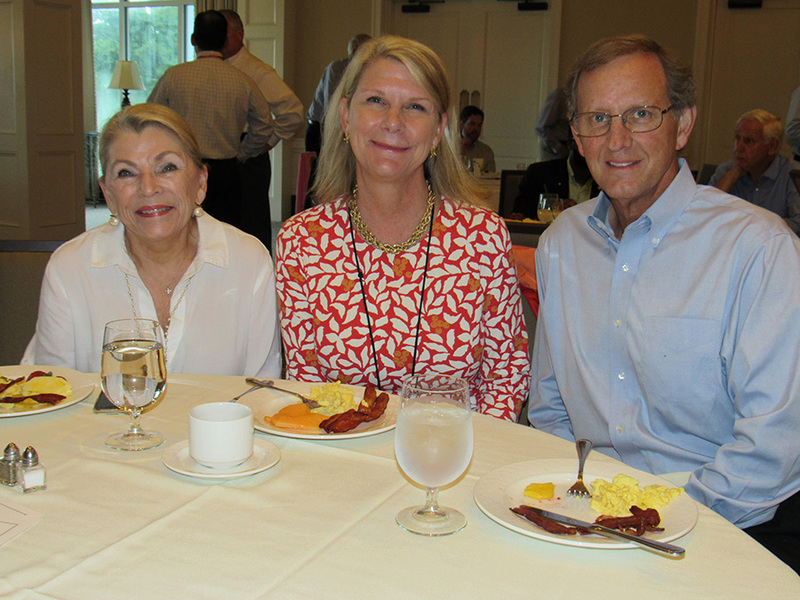 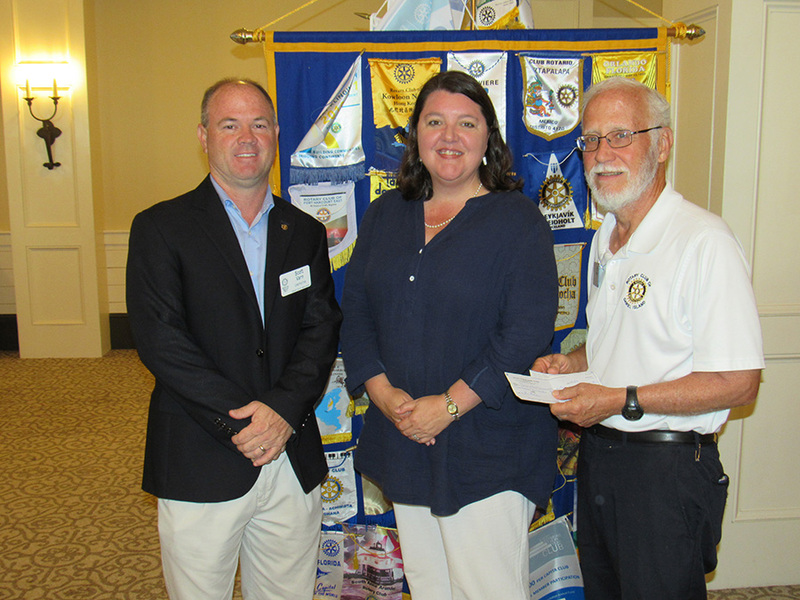 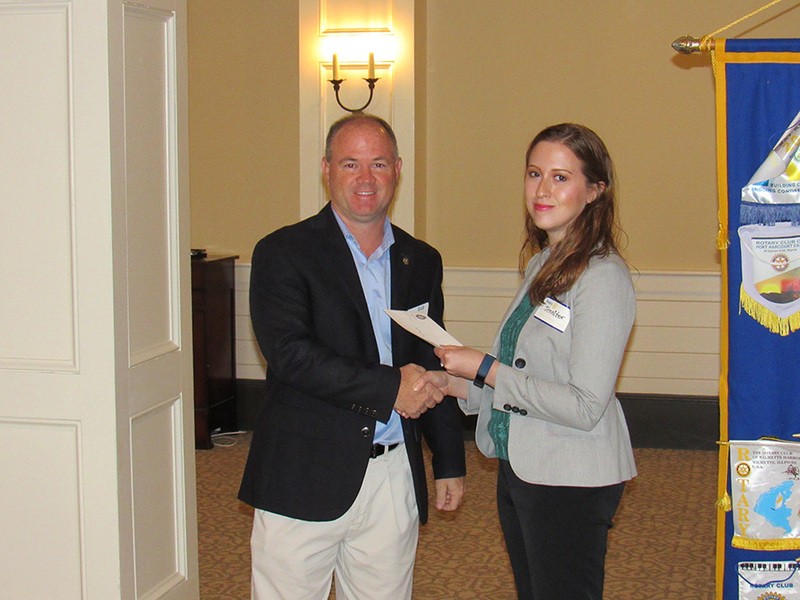 Each of the Participating Clubs designates one or more Lowcountry charities as named beneficiaries of the Duck Race. 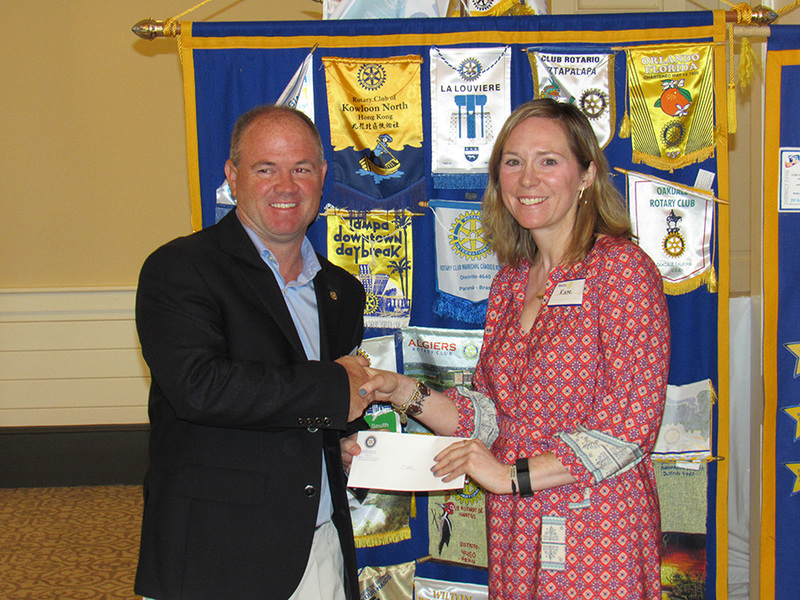 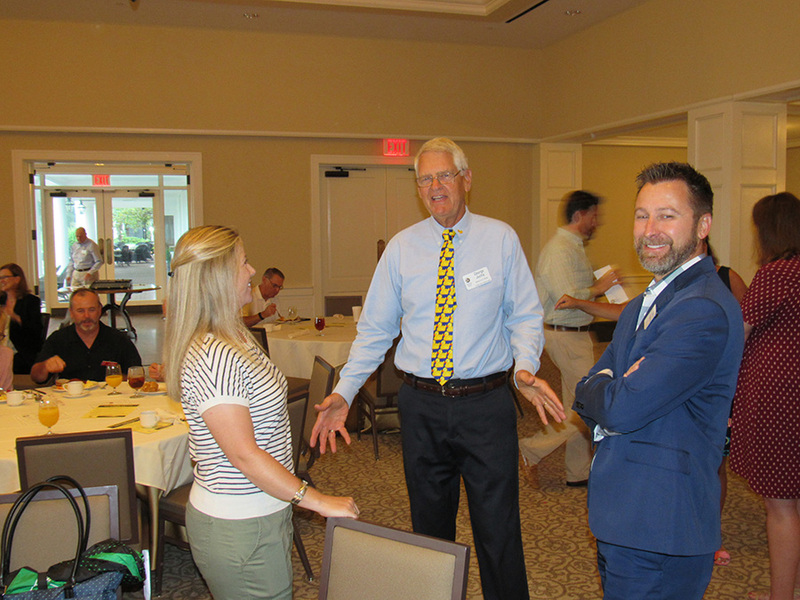 These charities represent a wide selection of local nonprofit organizations focused on health and wellness, hunger and nutrition, housing and shelter, children and families, and education and literacy. 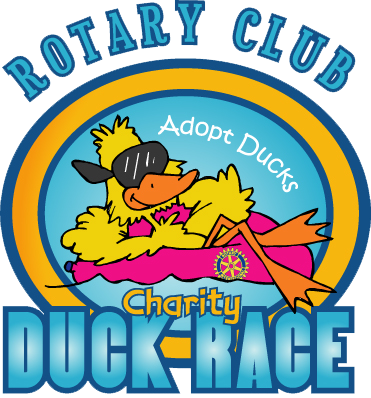 Since the Race’s inception, this event has raised over $1.5 million for local beneficiaries and Rotary projects worldwide.